Description Odometer is 11892 miles below market average! Navigation, 6 Month Trial (Registration Required), 8.4 Touchscreen Display, 9 Amplified Speakers w/Subwoofer, Comfort & Sound Group, For Details Visit DriveUconnect.com, Integrated Voice Command w/Bluetooth, Nav Capable! 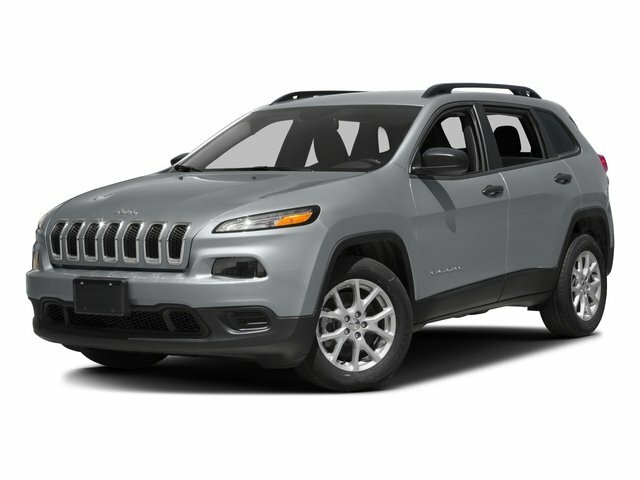 See Dealer For Details, Navigation System, Power 4-Way Driver Lumbar Adjust, Power 8-Way Driver Seat, Quick Order Package 26J, Radio: Uconnect 3C w/8.4 Display, Remote USB Port, SiriusXM Traffic, Uconnect Access. Clean CARFAX. Do not miss your chance to SAVE HUGE $$ on quality PRE-OWNED Vehicles at Greenville Chrysler Jeep Dodge Ram Fiat! !